In 2017, Sarah traveled to Indonesia to receive feedback on an early prototype and speak with wheelchair users before designing Loop. Working with UCPRUK in Yogyakarta and Puspadi in Bali, she generated a set of user requirements for Loop. in 2018, Shannon and Sarah traveled to Indonesia to receive feedback on our most recent prototype of Loop. 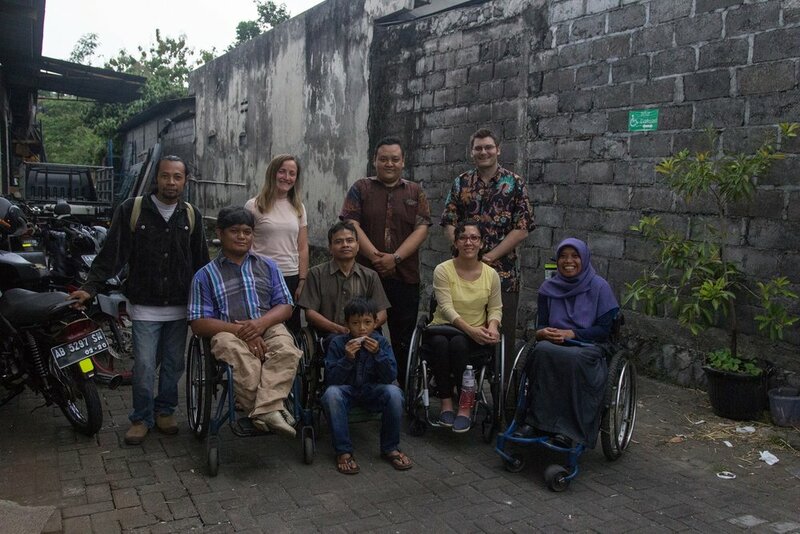 Working with Puspadi Bali, Access Life Bali, and Access Life Lombok, we were able to speak with 37 wheelchair users, receiving feedback that will help us to improve the design of Loop.